Raise your hand if you have a major sweet tooth! 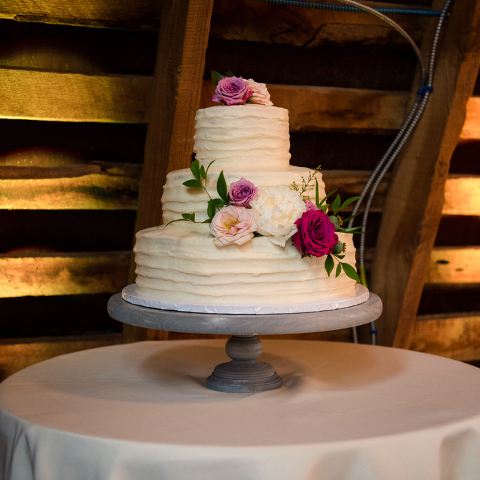 We may not always get to taste the cake, but we sure do love seeing what couples and their bakers come up with! Set it off with some of our uplights, and it’s always a highlight of a couple’s wedding day!